CONSTRUCTION NOW COMPLETE...INTRODUCING ACACIA COURT BY GREEN STREET COMMUNITIES! 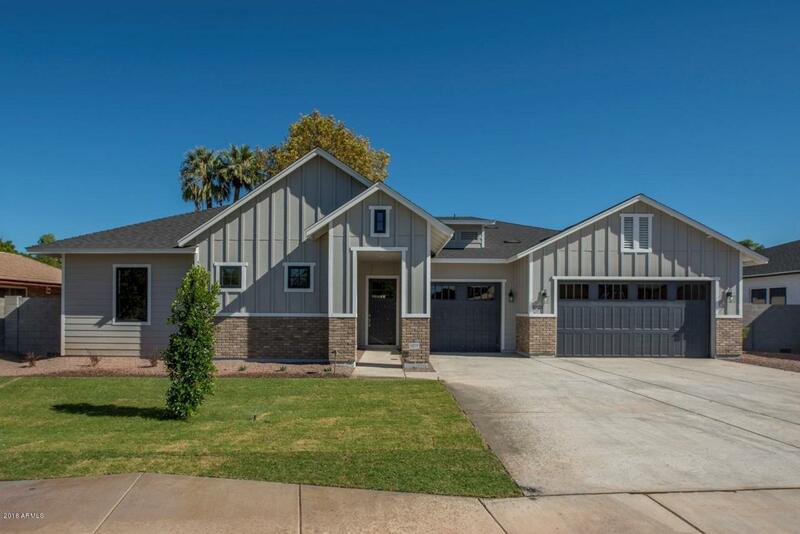 Our newest custom home community in North Central Phx consists of six single level homes. Surrounded by $1MM+ homes, Acacia Court is tucked away in a quiet cul-de-sac. These stylish 3,000-3,300+ sq. ft. modern farmhouse homes are on 10,000+ sq. ft. lots & outfitted with all the modern features, efficiencies & finishes you have come to expect in a GSC home. 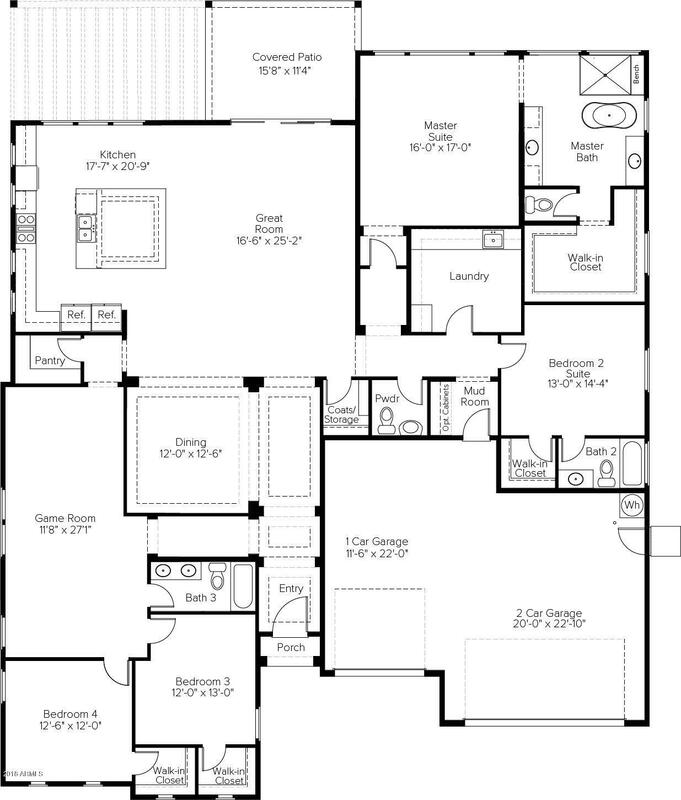 This spacious floor plan is perfect for family & entertaining and offers a huge kitchen island/breakfast bar with seating for 8, quartz countertops, upgraded appliances, formal dining area, upgraded master bath, free standing tub, beautifully tiled shower enclosures/bathrooms, game room, guest bedroom ensuite, huge laundry room and much more!